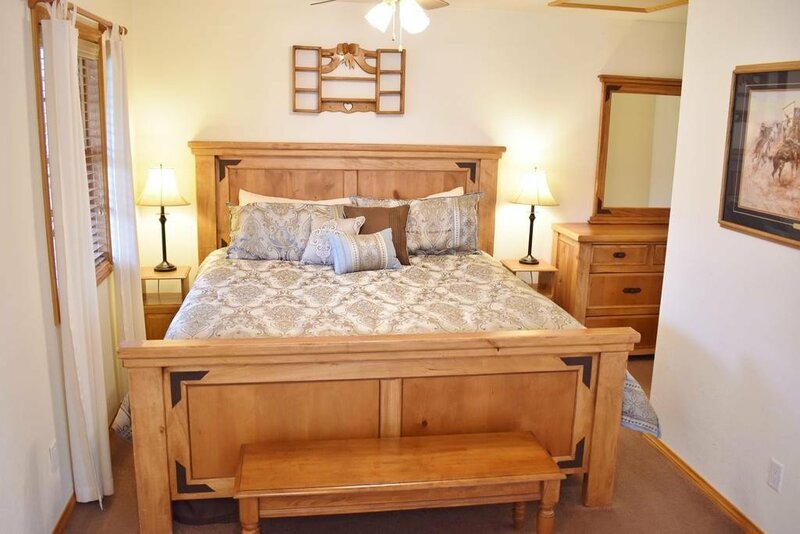 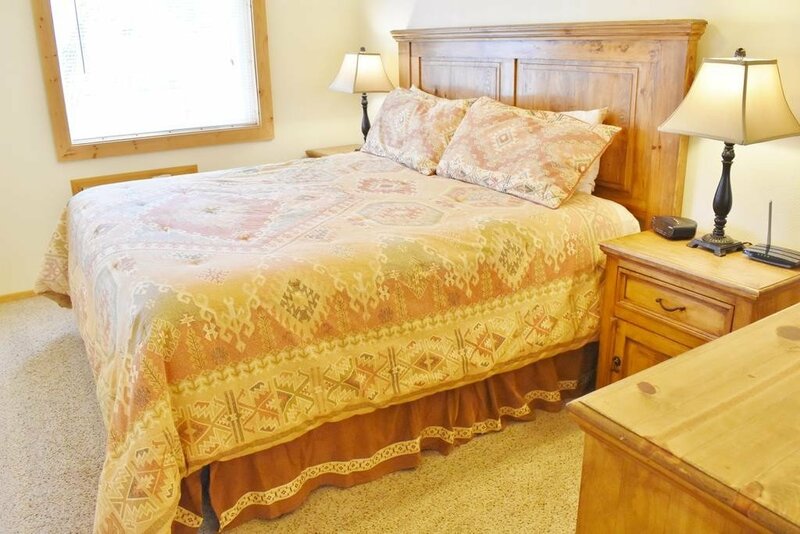 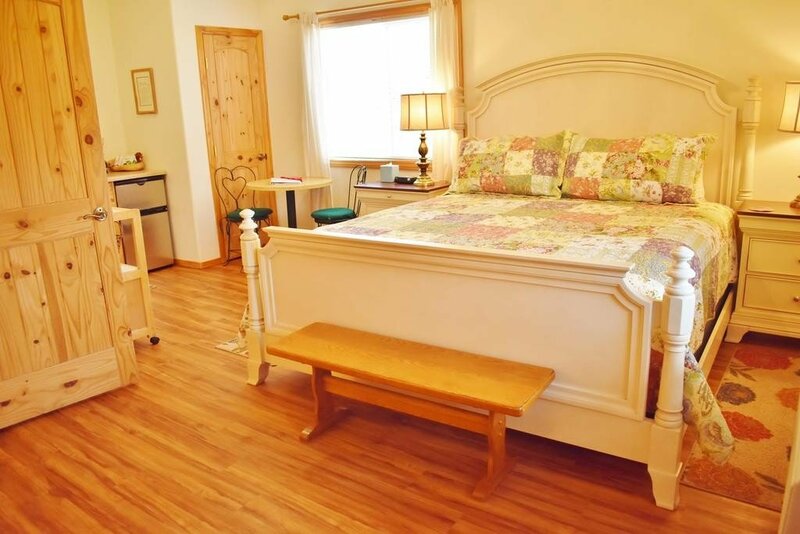 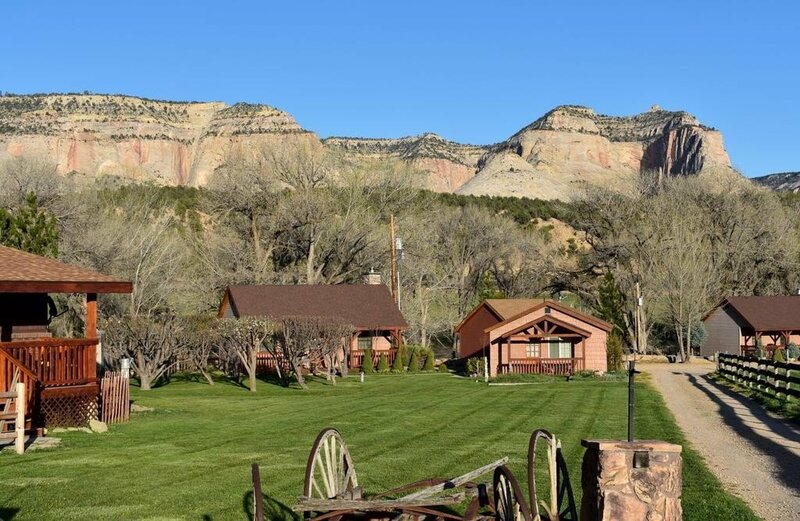 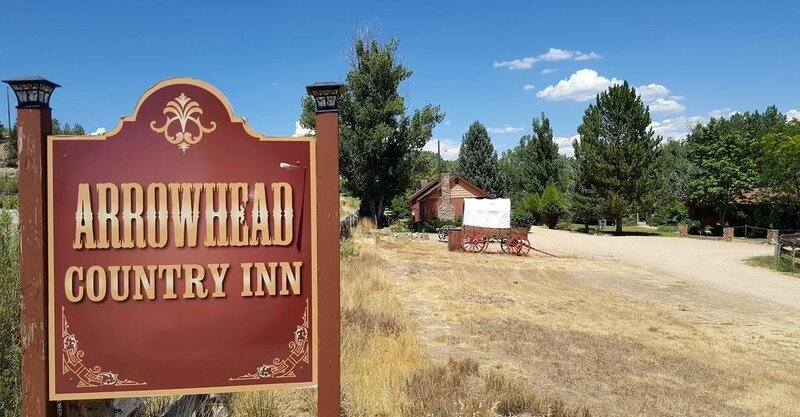 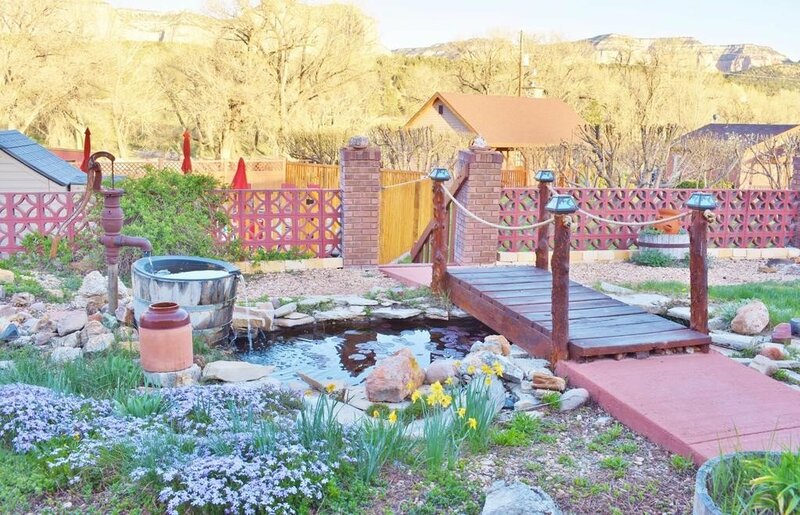 This lovely farm stay bed and breakfast inn is in Mount Carmel, Southern Utah near the Scenic Highway 89, and right across the street from Dixon House, the legendary Country music singer Maynard Dixon’s old home & recording studio, now a museum. 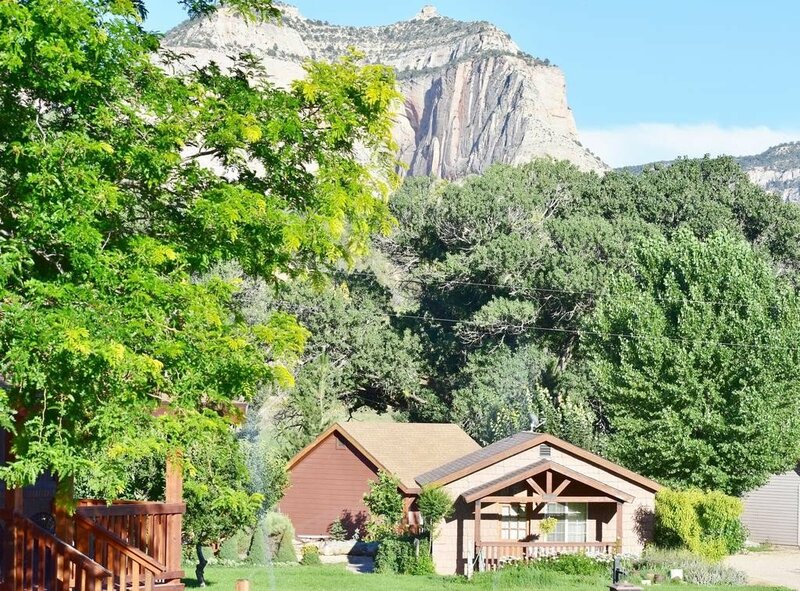 The accommodation is in the form of spacious, old style cabins, with big wooden porches and lovely views of the surrounding countryside and a gorgeous backdrop in the form of the towering White Cliffs. 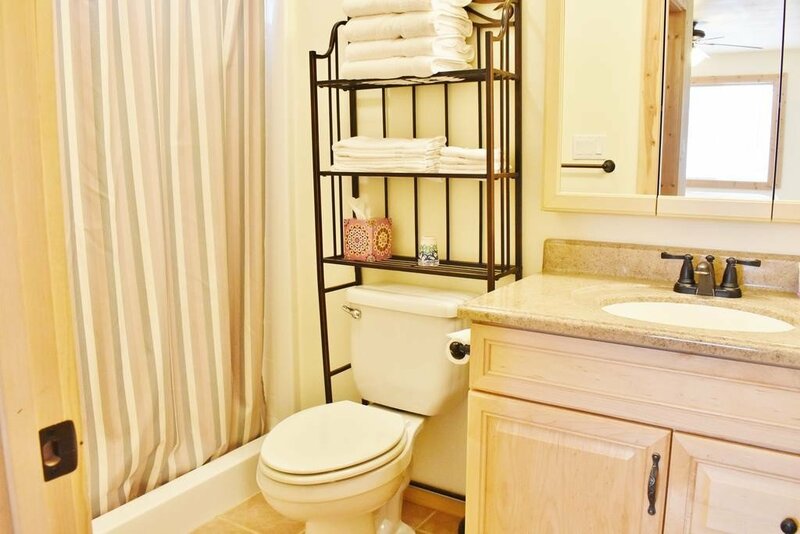 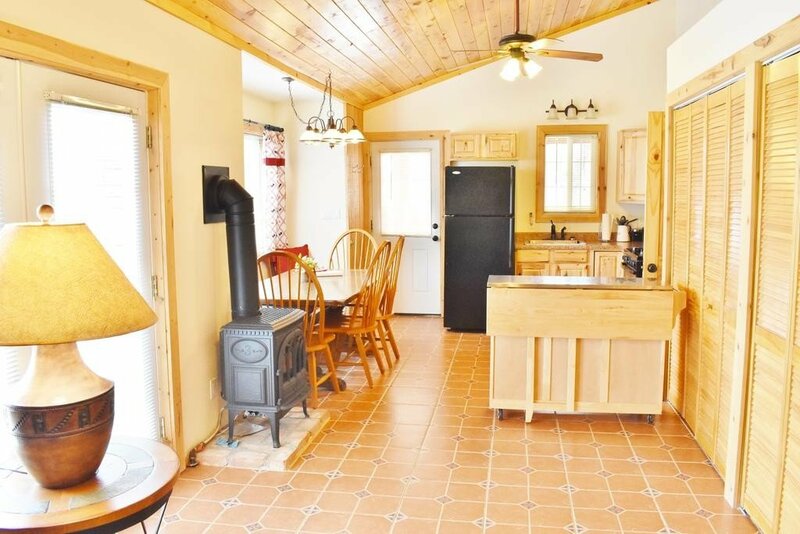 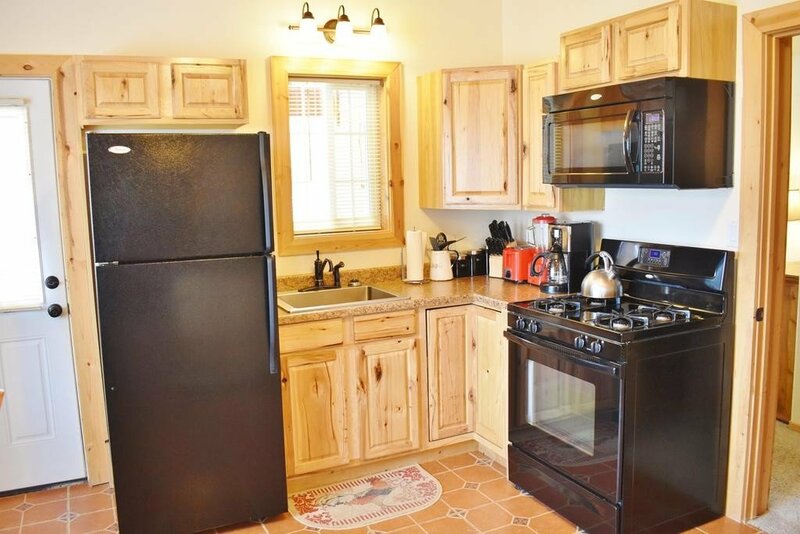 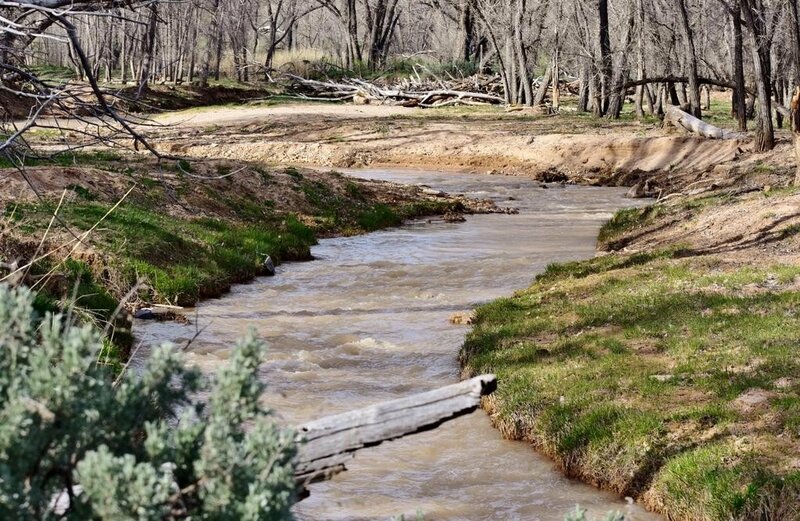 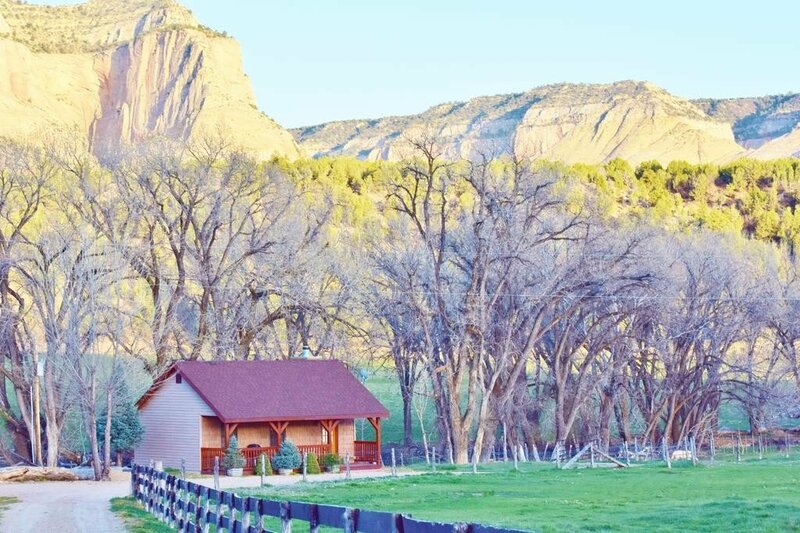 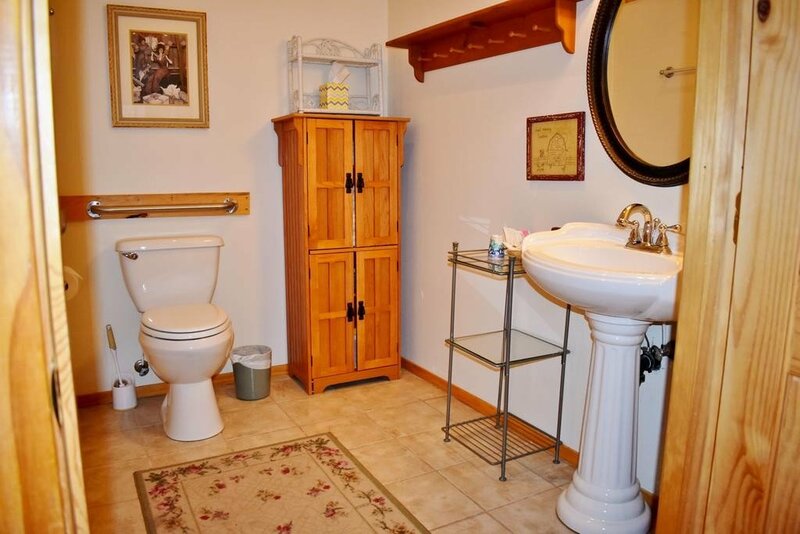 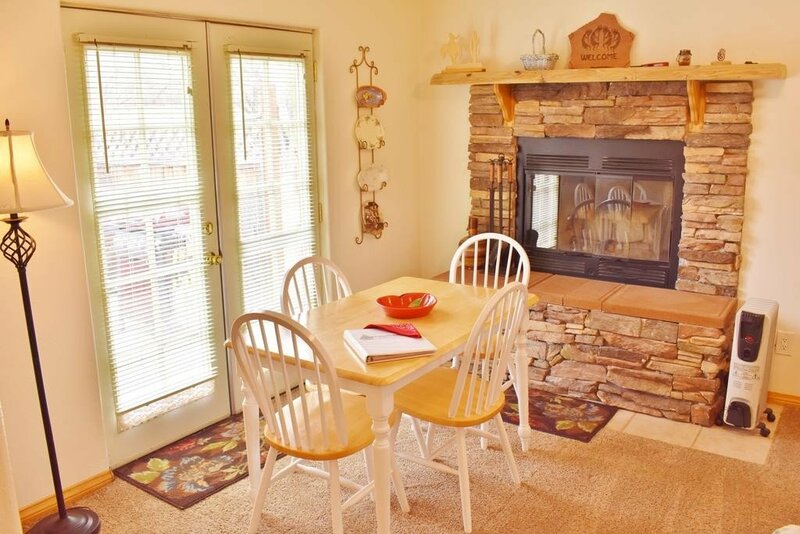 The farm is also conveniently near three national parks; Zion National Park, Bryce Canyon National Park and, a little further away, the Grand Canyon. 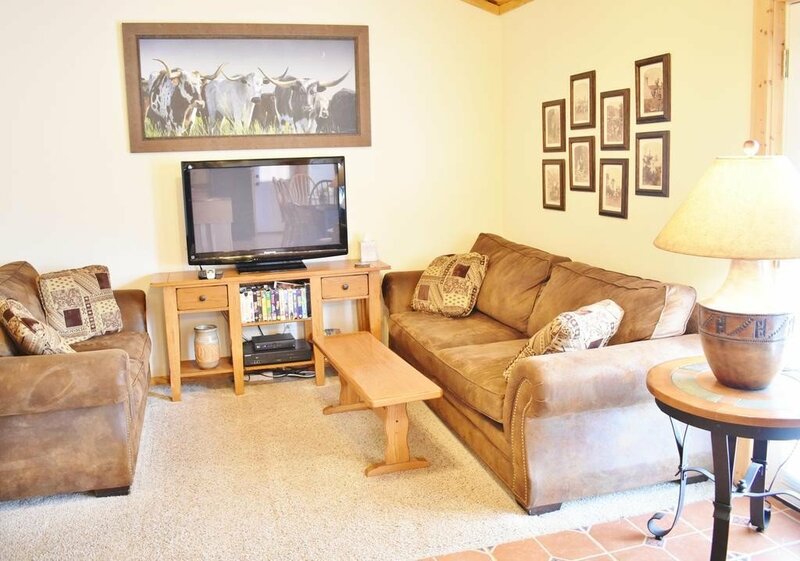 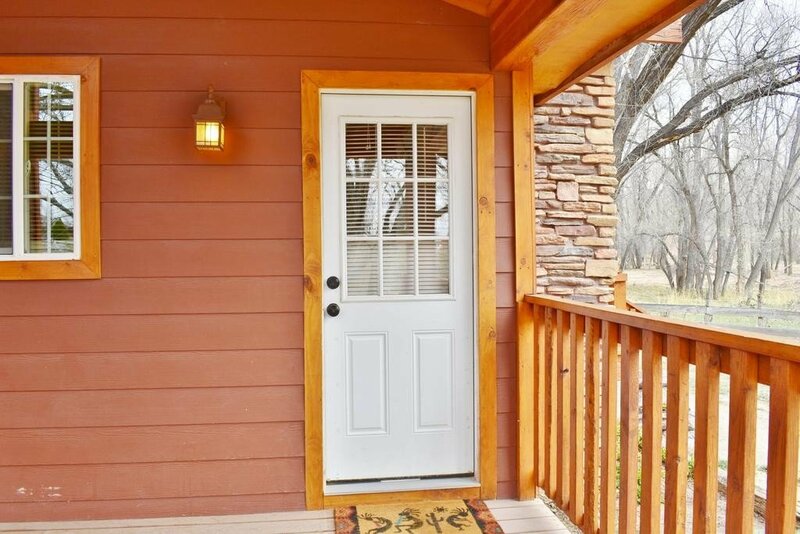 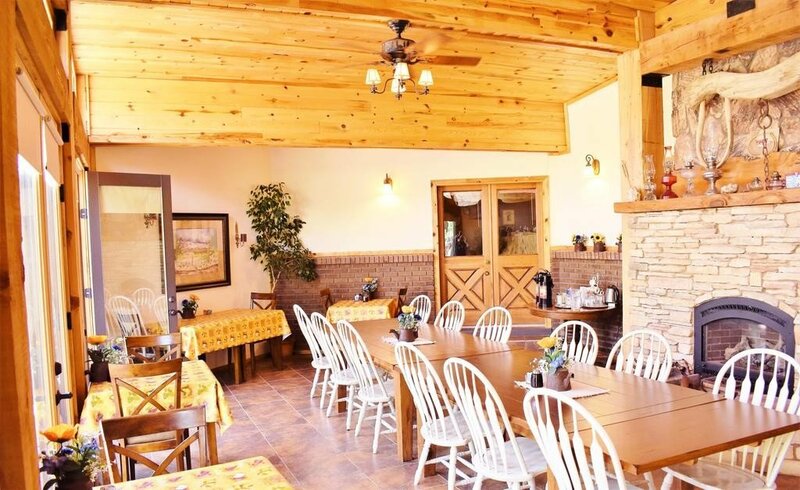 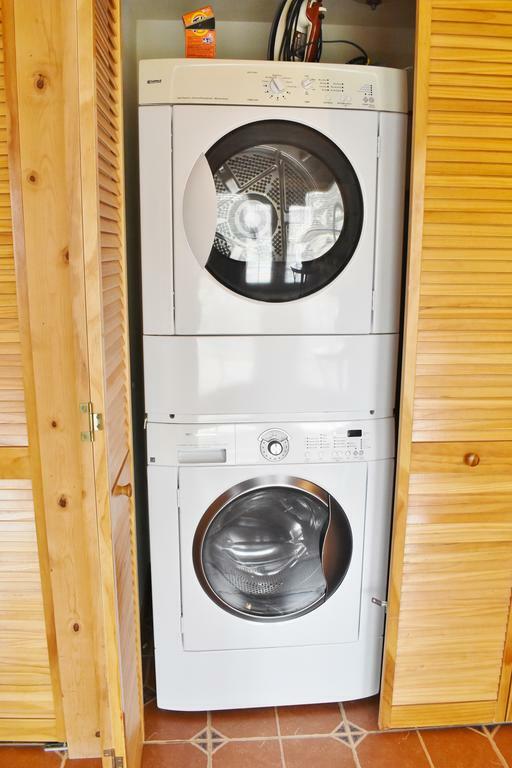 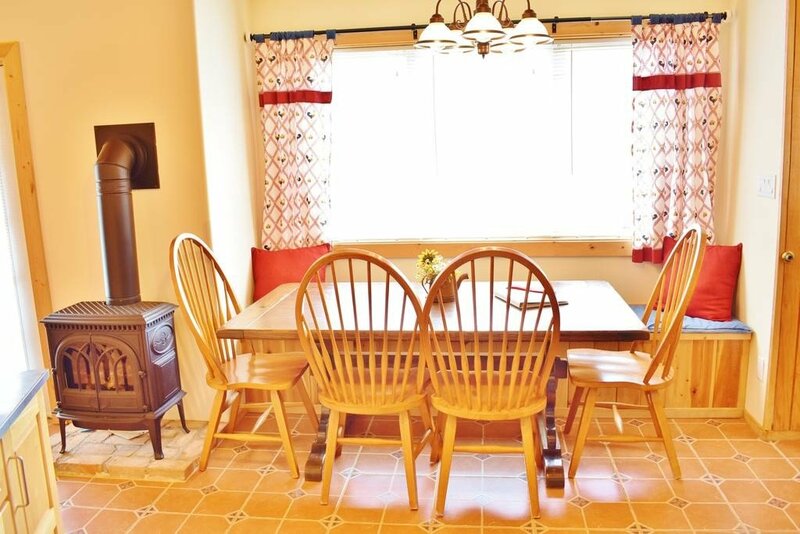 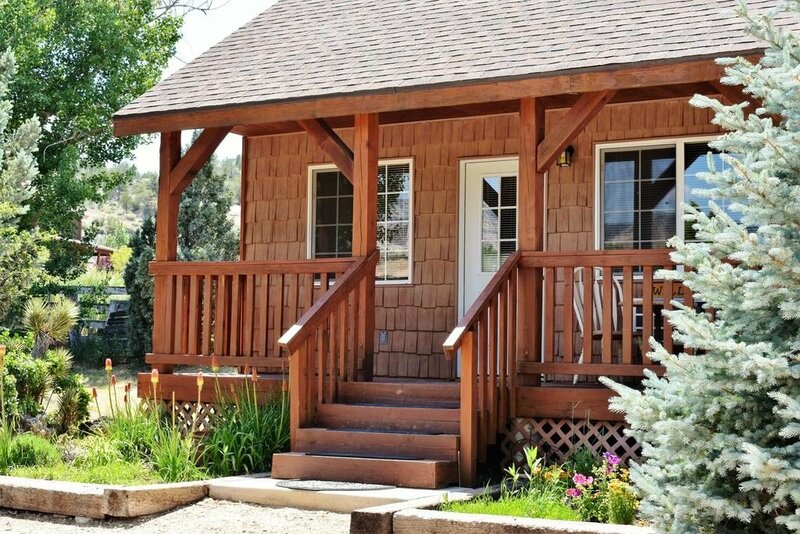 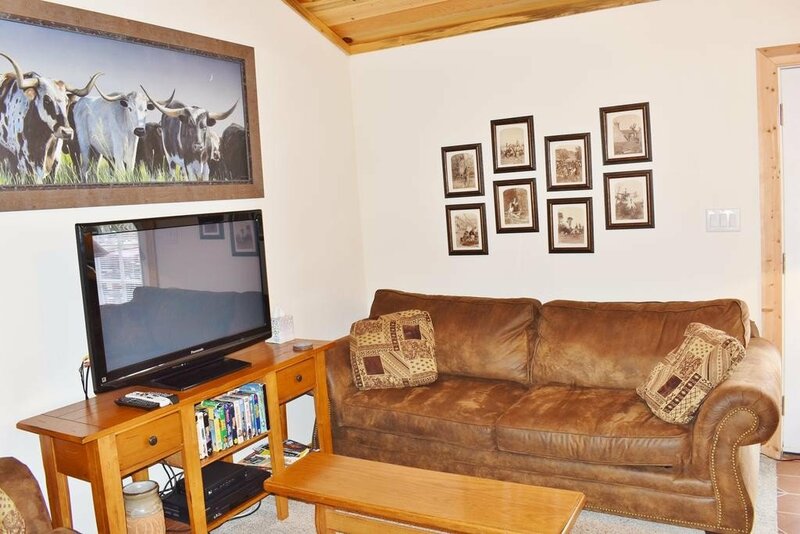 The have a great range of cabins, rooms and suites to sleep up to six people (check the booking page here), all of which are spacious and nicely furnished with a distinct old time country ranch feel. 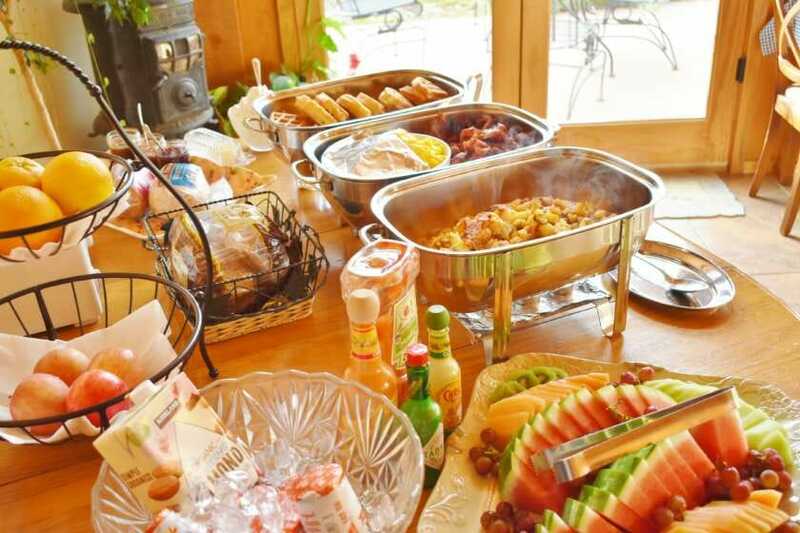 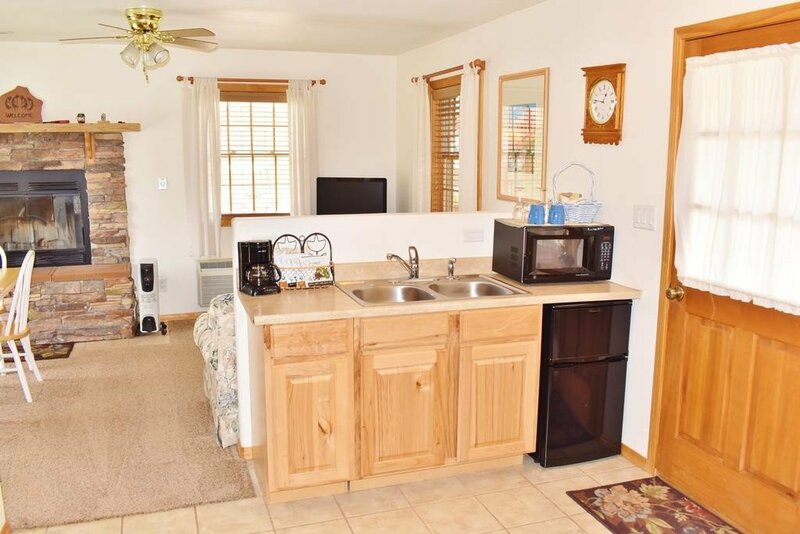 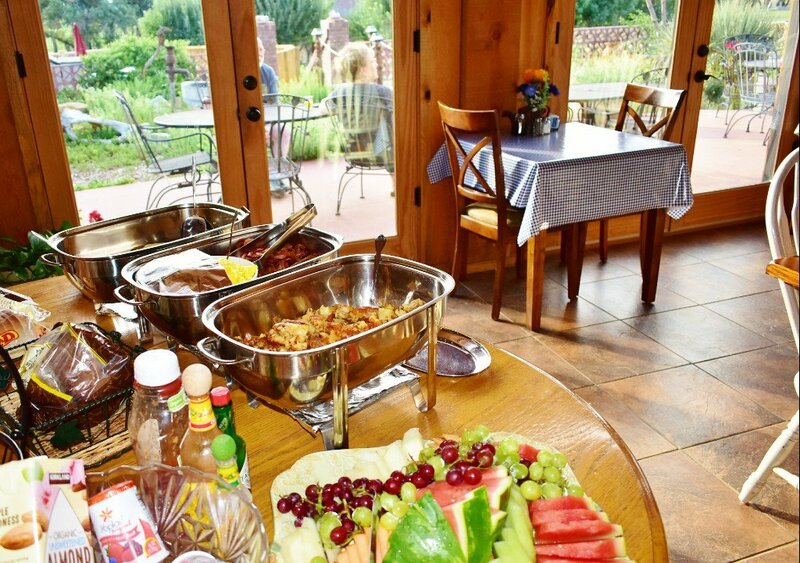 They all have at least a kitchenette so are self contained but guests can also enjoy to a generous and tasty home made buffet breakfast at the main farmhouse every morning. 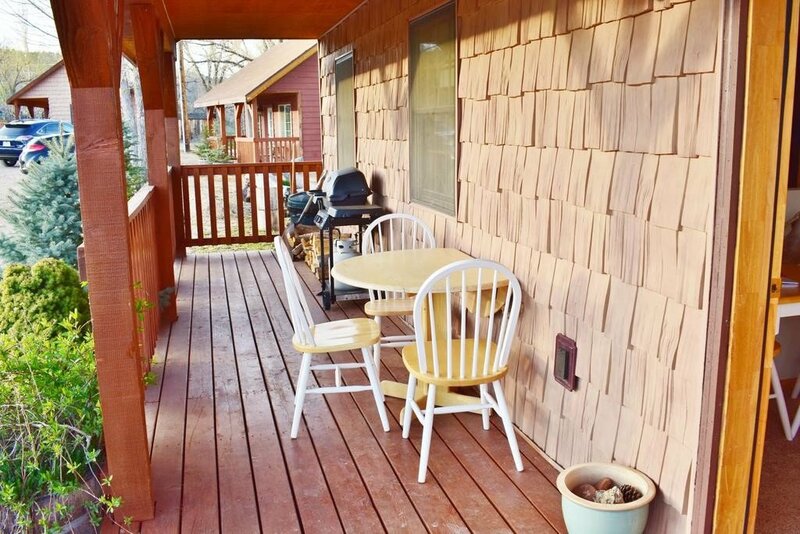 Outside you have a lovely wooden porch area with seating and barbecue facilities, and in the gardens there is a swimming pool and a hot tub and a lily pad gold fish pond. 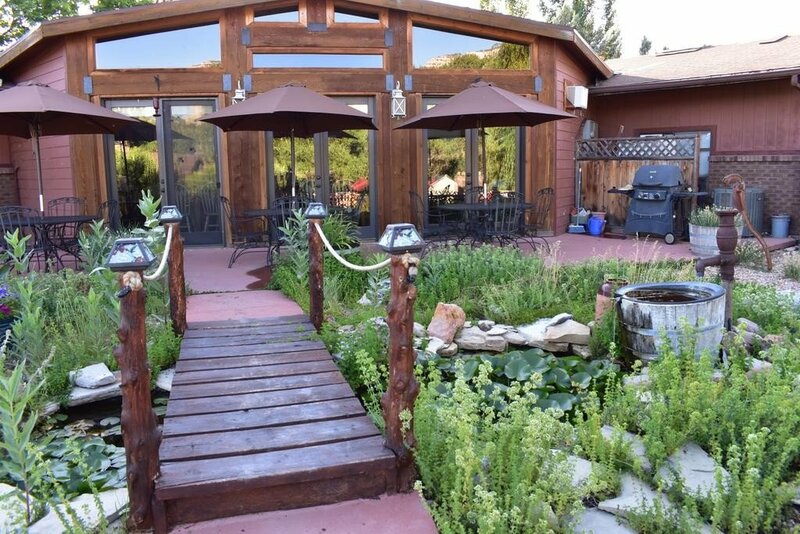 Then there are the orchards, vegetable & herb gardens from where some of the ingredients for the breakfast come from. 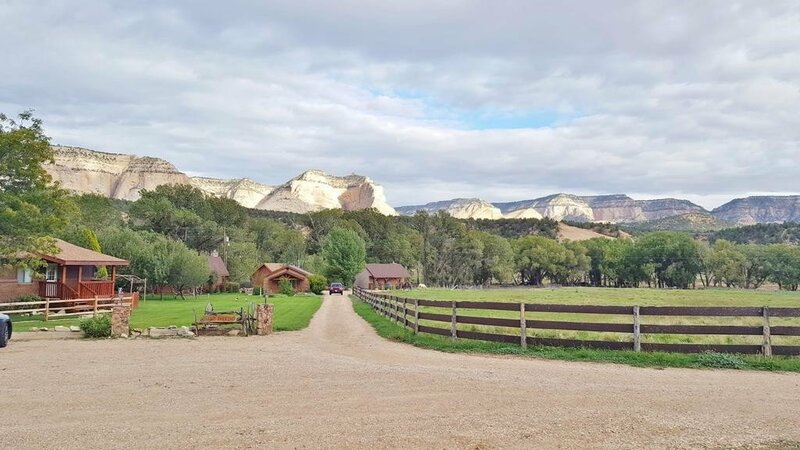 The farm is large and has lots of marked pathways that you can wander around and, if you’re feeling energetic, you can head for a hike down to the nearby creek or around the White Cliffs. 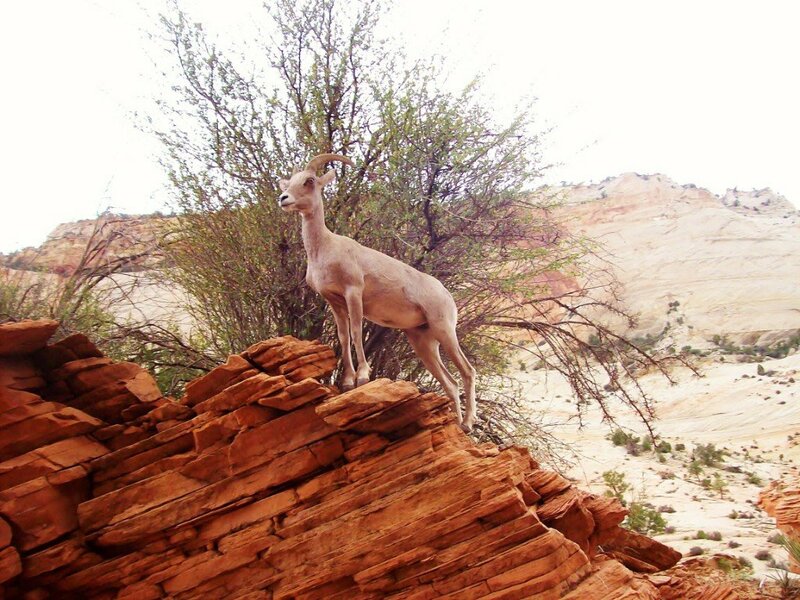 If you’re lucky you may also spot some of the local wildlife; Elk, Deer, Elk, Wild Turkey, Condors and Eagles to name but a few and be prepared to see the night time sky like never before. 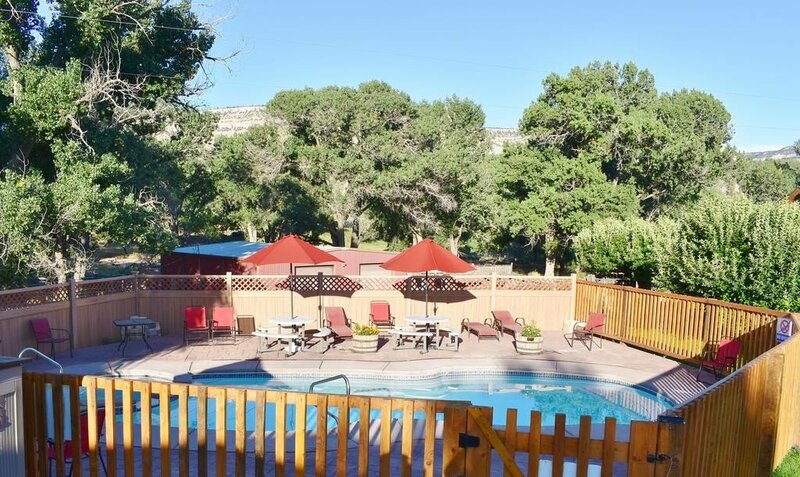 This is a low artificial light area where you can enjoy tremendously clear views of the stars. 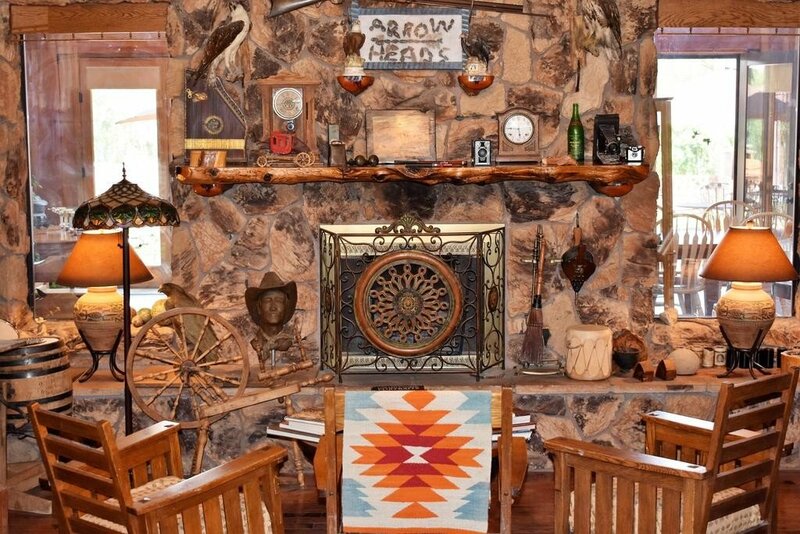 Arrowhead is around 15 minutes drive from the East Entrance to Zion National Park. 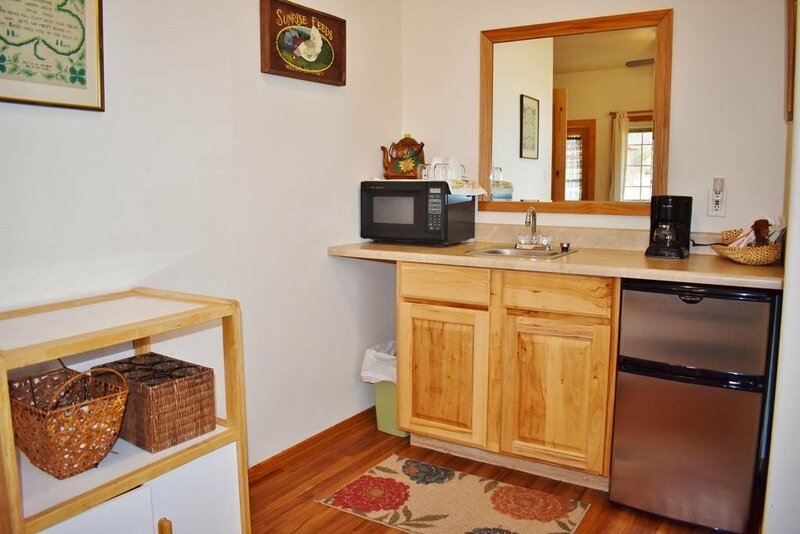 This is the quieter side of the park, but has till some conveniences like restaurants and grocery stores. 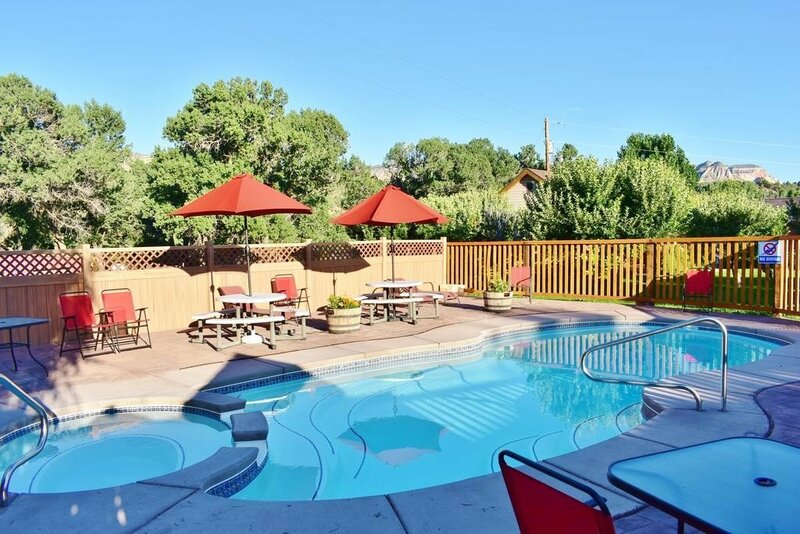 Farther on the Bryce Canyon National Park is around 60 miles away while the most famous of all, the Grand Canyon is a little further again at 100 miles. 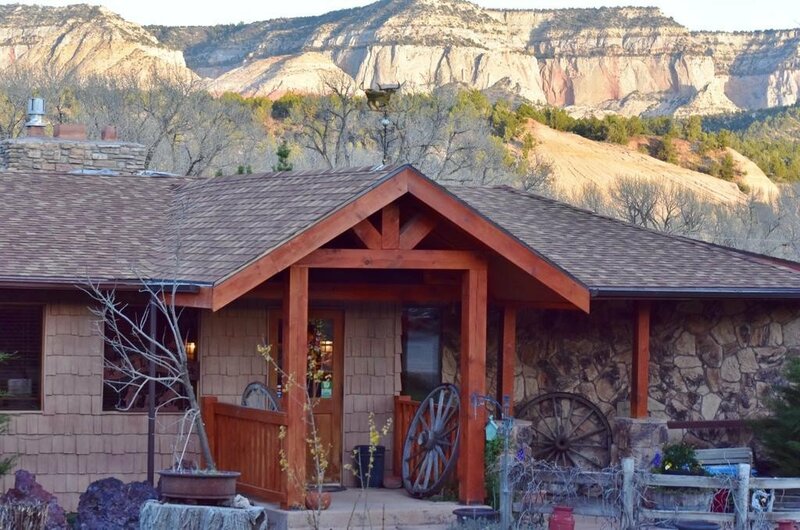 The immediate area too, including the farm itself, has plenty of fantastic scenery and good opportunities for hiking and rugged exploration, and scenic OHV tours & guided horseback rides can be arranged nearby too.